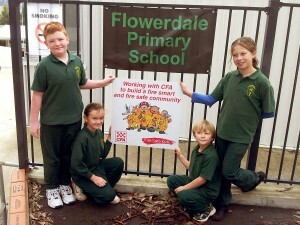 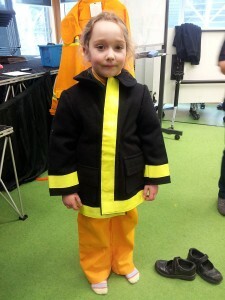 Flowerdale Primary School has a very special relationship with the local CFA branch. Once a term CFA volunteers come to visit the students and teach them home fire and bushfire safety in a fun and exciting way. 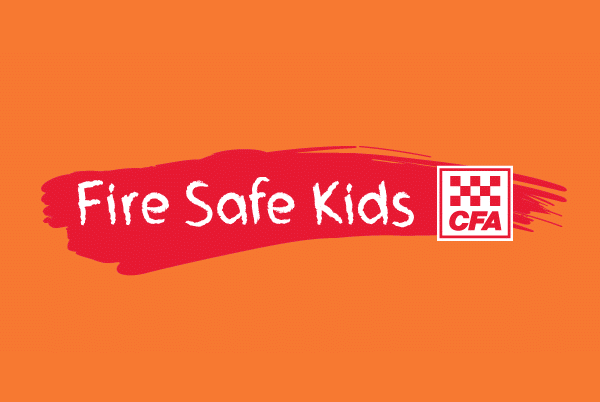 Our students are also given the opportunity to develop positive relationships with their local CFA volunteers and further understand their role in the community.